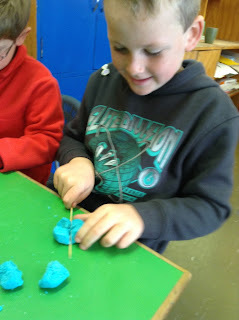 This morning, we used our fractions and doubling knowledge to make playdough! 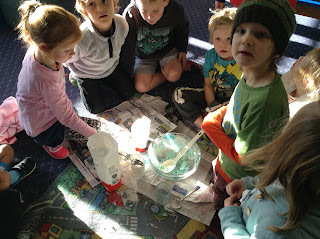 We read a recipe first and then realised it wouldn't make enough- so we decided to double it. We figured out that doubling half a cup of salt meant we had to to add a whole cup of salt. 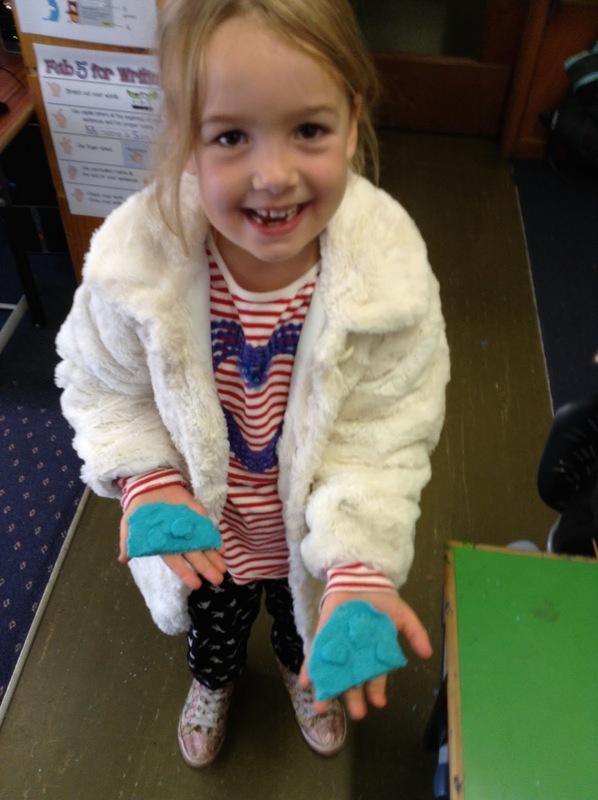 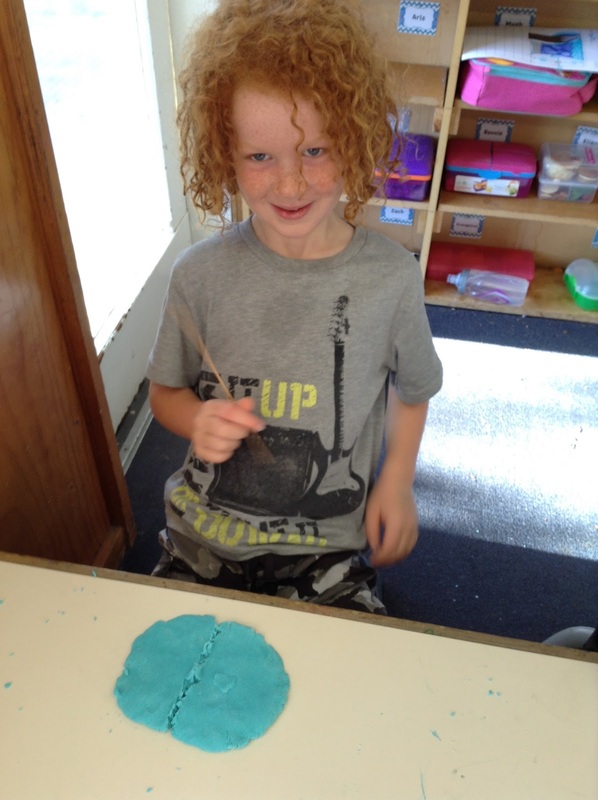 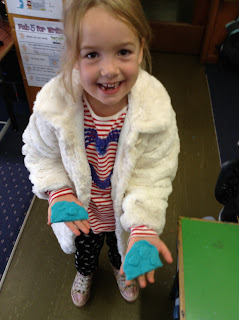 Once we had made playdough and shared it out, everyone made shapes and cut them into halves and quarters. 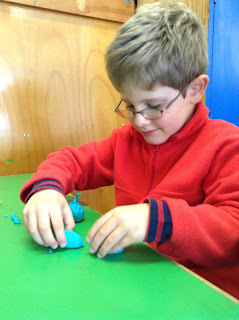 Here's the recipe if you would like to try making playdough at home!